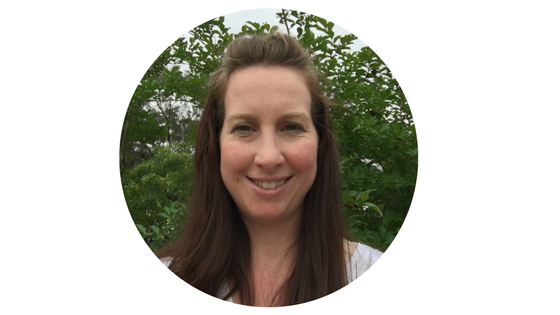 Creating new, engaging and meaningful play experiences takes time, thought, energy, resources and a play plan, all which sometimes can be really tricky to juggle, especially when the daily schedule is thrown into the mix. One of the strategies we find most valuable when planning for play is ‘extend the play’. 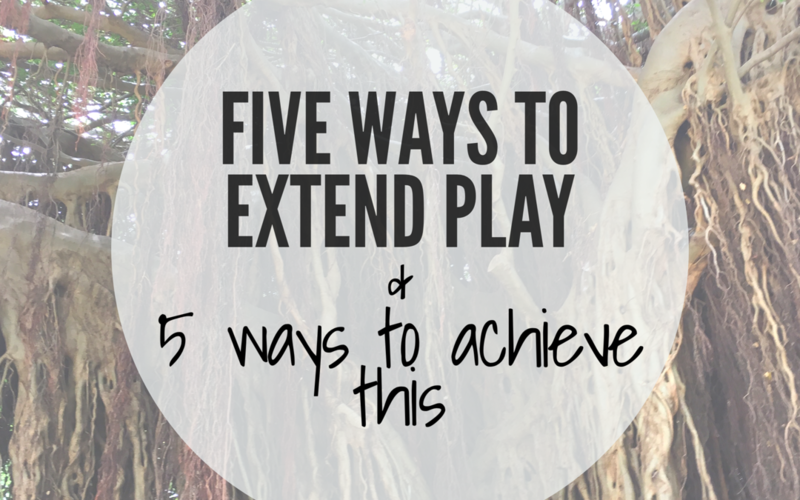 Today, I am sharing 5 different ways play can be extended along with five strategies on how you can achieve this. 1. BUILDING ON INTERESTS – this is one of the easiest ways to extend play. Eg. 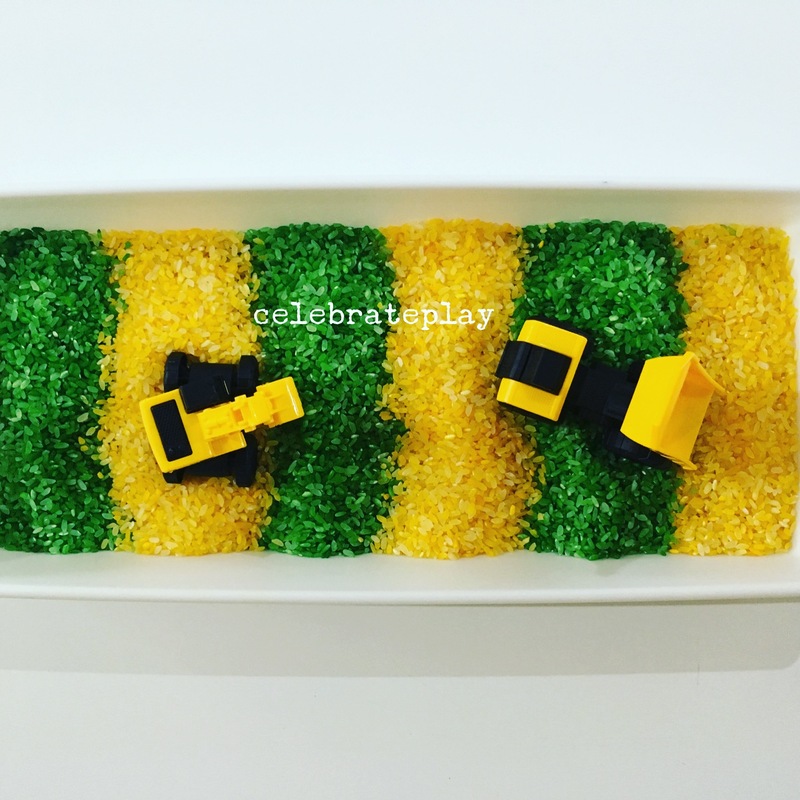 If your child is playing with a particular type of toy and shows great interest in it, thinking about what other ways this toy can be used or how it relates to another environment is a great way to build new play experiences based on interests. Jot these interests down in your play plan for future reference. 2. BUILDING ON SKILLS – each and every play experience you create incorporates skills whether they are planned for or not. These skills maybe independence, fine motor, creativity, problem solving, communication or gross motor or something different. When playing with or watching your learners play, you may see which skills are a strength or need improving. This is the perfect opportunity to extend play by planning a future activity focusing on the same skill. Eg. If we were focusing on the skill of holding scissors correctly (fine motor) with a cutting on the line activity, the extended play idea could be using tongs to transfer pom poms from one spot to another or playdough to help strengthen the muscles in the hand for holding and cutting with a pair of scissors. 3. BUILDING ON EXPERIENCE – Most of us find learning much easier when we have had a direct experience with the subject, person, theme, place or event. When we present our learners with a multitude of learning and play opportunities, particularly those that are hands on/interactive we are broadening their knowledge through experience. Eg. The theme of your small play world is the Farm. The extended play idea is to visit a real farm. By creating the real life, hands on experience of visiting a farm, you are integrating a new learning experience built on prior experience in order to consolidate the learning of the farm. 4. BUILDING ON BACKGROUND KNOWLEDGE – Throughout the year, we (as a collective) offer our learners various experiences and opportunities to learn as much as they can, as a way to broaden their background knowledge…so when our little learners learn something new, they often relate it to something they have learnt before (background knowledge) or a prior experience to help them make sense of the new learning. This is a fantastic area that lends itself nicely to ideas to extend play. 5. BUILDING ON QUESTIONS & INTERNAL DIALOGUE – it is very common for our little learners to engage in self talk (talking aloud to themselves) whilst they play, converse with their peers and ask their teachers lots of questions about their play and learning. Taking note of these questions not only creates a lovely keepsake for you both in years to come but it also is an excellent tool for future play ideas. Eg. 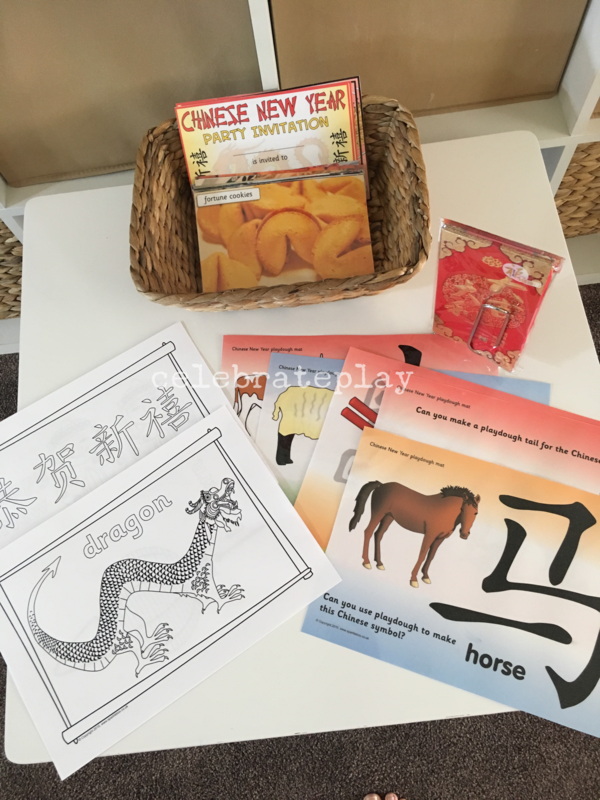 If your learner has been playing with an Under the Sea sensory tub, they may engage in self talk where they are making up an adventure story about the sea horse they are holding. This self talk can lead to extended play ideas of story telling, or a puppet show, or reading a book about sea horses, or a you tube clip on how they move and survive in the ocean. 1. OBSERVING is a critical component to extending play. Through observation, you can see which activities are of interest to your learner and where their skill set lies, both leading to areas/ideas of how to extend the play. Eg. Your child is playing with playdough and cutters. You observe your child using a particular shaped cutter (such as a cow) which leads you to the idea of creating a new play experience based on the cow (small world farm with a cows). 2. RECORDING – taking down notes/photos based on your observations is a great way to document the play experience-both from a reflective point of view for future planning purposes but also as a way to record the memories of celebrating play with your learners. Your notes don’t need to be written in massive wads of information or even in sentences, dot points work well. It is simply a note for yourself to remind you of where you are at. Eg Water play-loads of fun, my learners enjoyed it. They used thematic language and shared resources. See photos and add them to the family album. Child A loved the water so next time I will mix it up (extend) by adding colour to the water which then may lead to colour changing water science based experiments. We take down these kind of notes in our Daily Play Planner (available when you subscribe). We have also created a section ‘Play Ideas’ where you can record these types of ideas for extending play based on your observations along with a gift idea section should come up with a snazzy idea for that too. 3. MONITORING is key to almost every project we (all of us) take on. This is a systematic check to see if you are following your plan. Eg. whether you are setting up the play experiences that you planned for. The information gathered in this part of the process will for the basis of your evaluation. 4. EVALUATING – This is an opportunity to see if the quality is there in what has been created and whether this high level of quality remains over a period of time. Are you completing what you have planned for, are you achieving the goals you have set and is your play plan leading to the meaningful play experiences you want for your early learners are some questions that might help with evaluating. By answering these questions and learning more about how your play plan is and isnt working, you are finding different and more effective ways to extend and plan for play. 5. REFLECTING – is the process of not moving forward but looking backwards to consider what has happened, what has been experienced, learnt, read or heard. It is the perfect opportunity to appreciate and celebrate the play you have planned and both you and your learners have experienced.